A practical nurse is reportedly the 50th murder victim for the parish of Westmoreland, which has been rocked by almost daily killings since the start of the year. 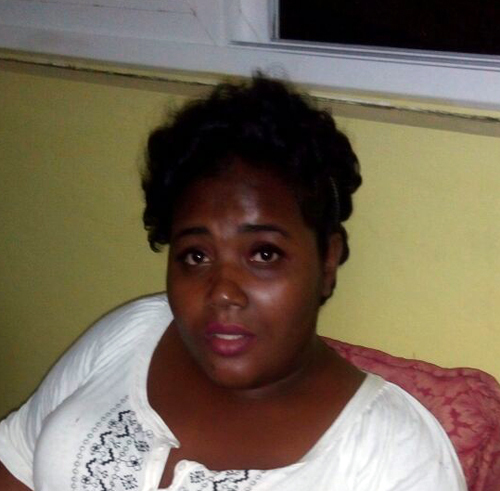 The deceased, who has been identified as 29-year-old Kameka Williams-Harding, also known as ‘Meka’, of Seaton Crescent, Sav-la-Mar, was killed on Monday night. It’s reported that about 11:20 p.m., Harding and her husband were at home when strange sounds were heard coming from outside. Seconds later, the back door to their dwelling was kicked open by the three hoodlums who gained entry and opened fire. Police report that the husband, despite being chased and shot at by the thugs, managed to escape unhurt. However, the gunmen returned to the home where they shot ‘Meka’ several times, mostly to her upper body. No motive has been established for the killing by the police, who indicate that they had had no early clues. In the meantime, three men narrowly escaped death after they were shot and injured by unknown assailants on Sunday, April 22, during a grave-digging exercise in the parish. The grave-digging was for Hyacinth Beckford, who was shot and killed in her home in Whitehall, Negril, three months ago. The shooters attacked the group of mourners and vendors about 10 a.m., hitting three. The injured were taken to hospital where they were treated. Their conditions are not said to be life-threatening. The gunmen escaped on foot in the area.